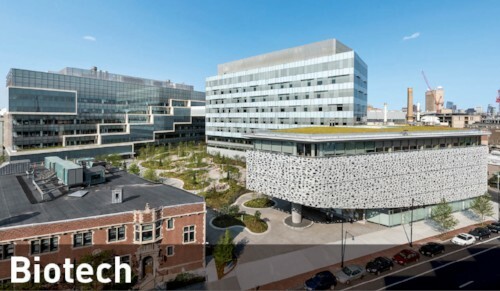 In the world of pharmaceutical research, Novartis Institutes for Biomedical Research lead the way. 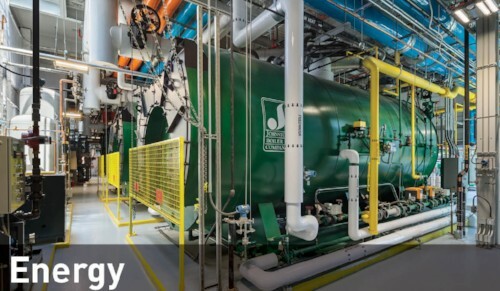 Acentech worked with Leers Weinzapfel Associates on the Tufts University Energy Plant. 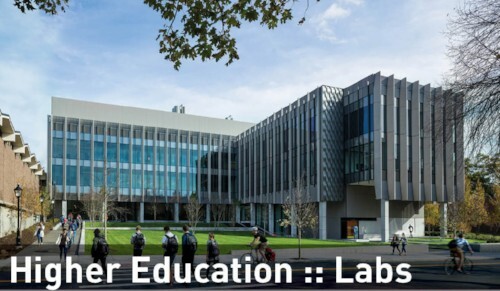 A nano-technology cleanroom, an advanced imaging suite, and a bio cleanroom are all elements of the new ERC at Brown University. 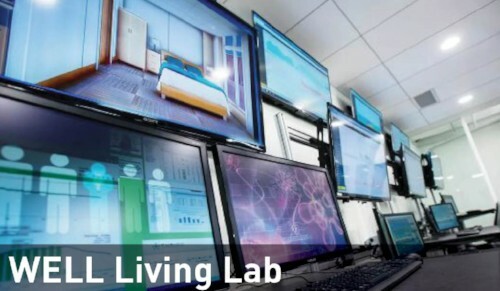 The WELL Living Labs is impacting the future of health-based design in corporate, residential, and educational sectors. 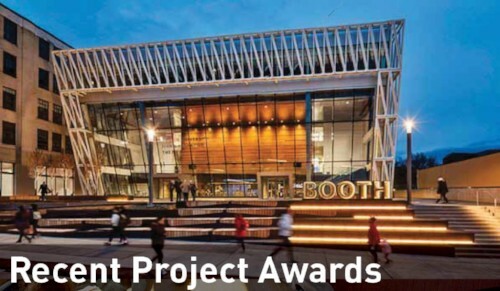 Acentech provided first-class acoustics consulting for this ambitious project. 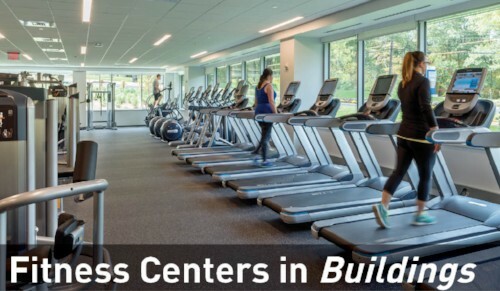 Acentech’s Ethan Brush authored this article in Buildings. 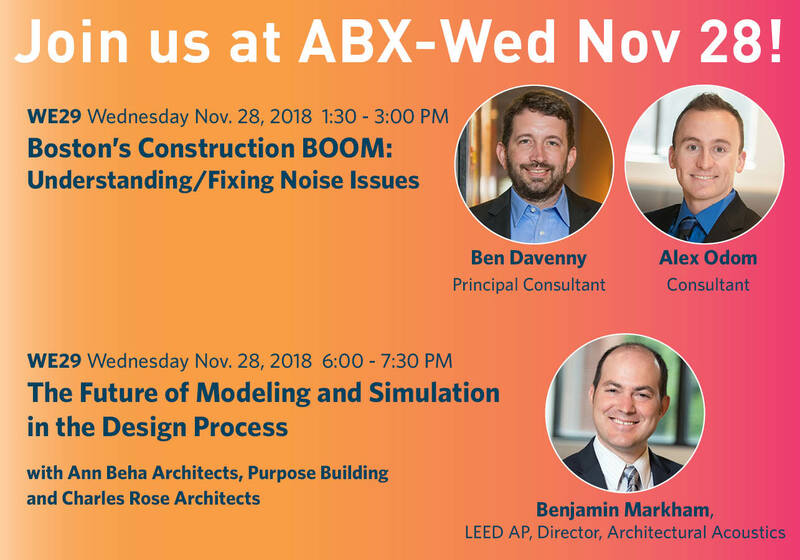 Acentech is honored to have been a part of all of these fantastic projects. 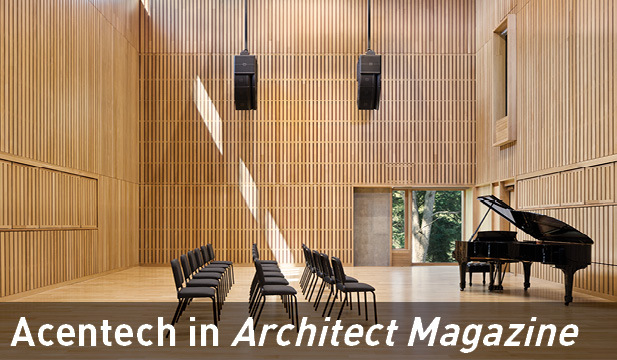 Acentech’s acoustical wall system at Wellesley College’s Pendelton West is featured in Architect Magazine. 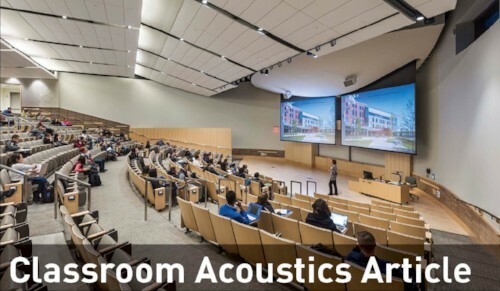 Read this University Business article to see why colleges are embracing the acoustically designed classroom. 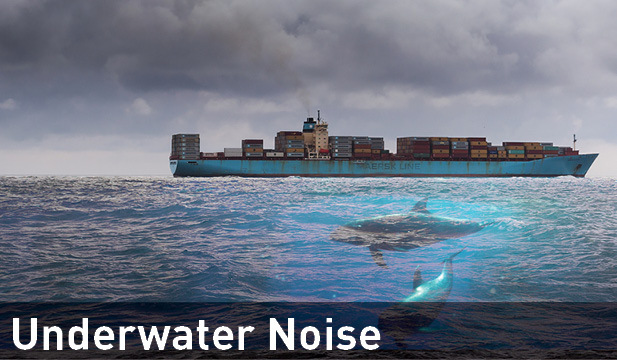 Acentech is providing high level technical, development and planning services for a series of workshops on quiet ship design. 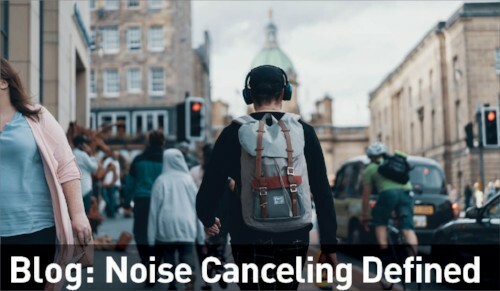 See what “active noise canceling” is really all about. 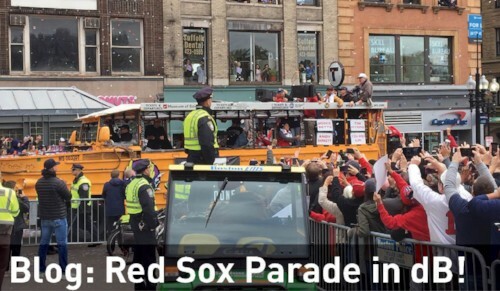 The 2018 World Series Champions paraded in style, and sound. 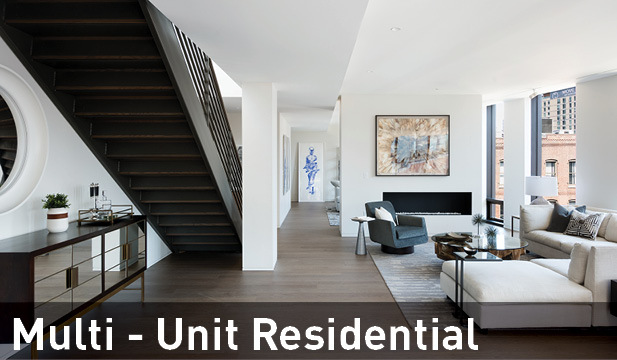 Copyright © 2018 Acentech Inc., All rights reserved.